I’ll be back at Villain & Saint, 7141 Wisconsin Ave., Bethesda, Md., on Sunday, March 10, 3 to 6 p.m. Joining me there will be the fabulous Harry Appelman on keyboards and Percy White on bass. To get a hint of what you’ll hear, click here to listen to my recordings and here to watch my videos. 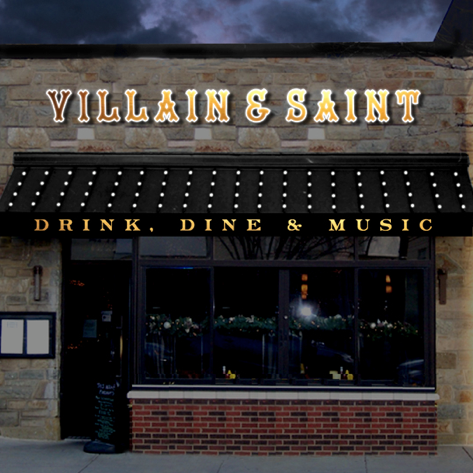 At Villain & Saint there will be a $10 cover charge. You can pay there or get your tickets in advance by clicking here. See you on March 10?